It is so safe that the dental assistant stays in the room with the patient while taking dental X-Rays! 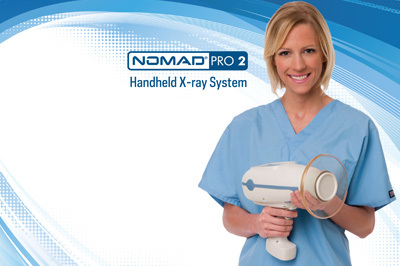 Unlike the conventional wall-mount and portable X-ray systems, the NOMAD is lightweight, rechargeable (battery-powered), and can go anywhere. Numerous studies have proven it to be safer and overall a much more pleasant experience than wall-mounted systems. The OP300 Digital Panoramic X-Ray is the Gold Standard in image quality of the x-ray industry, and will greatly enhance Dr. Denisovich’s ability to assess your oral and dental needs. 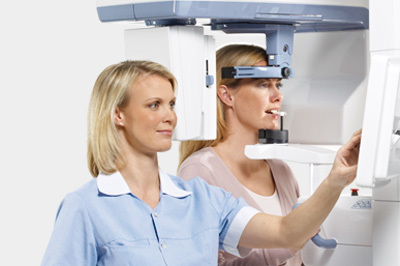 Utilizing digital panoramic X-rays, helps us visualize your entire mouth instead of isolating selected areas. This full view is especially helpful in complex full-mouth reconstructions and in surgical procedures like wisdom teeth removal. 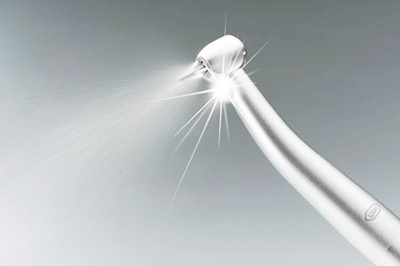 Are you scared of the noise a typical dental drill makes? Worry no more! We use super quiet, low-noise dental drills that give you peace of mind during a procedure. Almost everyone agrees that its their least favorite part of visiting the dentist. Rest assured, we take dental injections seriously. Providing the best topical anesthetic available, we are able to make dental injections almost painless. 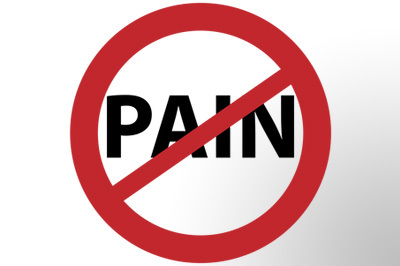 Our goal is to make sure you experience as minimal discomfort as possible. The Intraoral Camera utilizes State of The Art Wireless Technology with which we are able to capture images of existing dental work and point out any potential problem areas. We are also able to effectively educate our patients on oral health and show before and after photos. 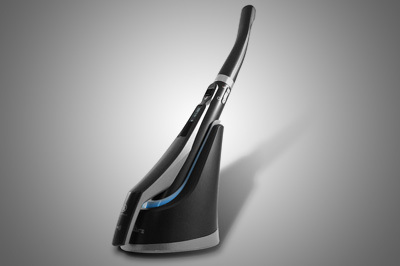 Are you receiving the best cleaning possible? We are here to make sure that you leave your cleaning appointment with a super sparkling smile. 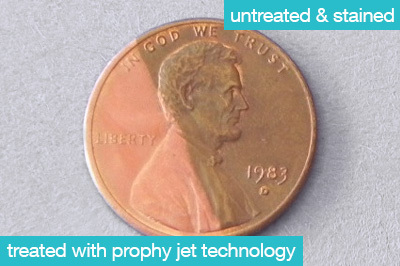 By utilizing an ultrasonic machine with prophy jet technology, you can be rest assured your teeth are sparkly clean. We have selected only the best materials to provide our patients with quality dental work that will last. For example: We use METAL FREE CROWNS called BruxZir compared to traditional (PFM) metal crowns that are covered with porcelain. Watch the hammer test video to the left! A “Touchless” cassette system combined with the best quality dental instruments are implemented in our office to make sure every single procedure is performed with confidence. 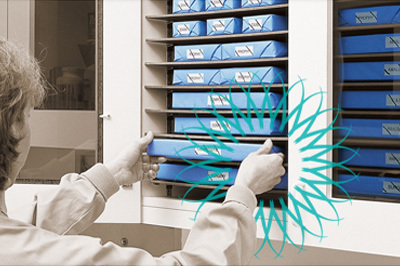 After use, the instruments are stored in a cassette that enables proper sterilization. 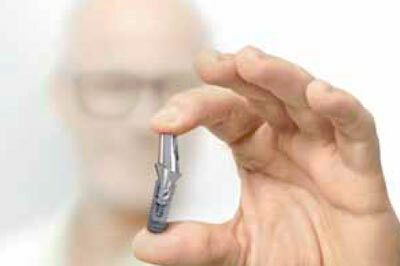 Straumann, one of the world’s most advanced implant systems is used exclusively in our office. Straumann offers some of the most advanced dental implant surfaces and high performance implant materials available. These award winning technologies are premium solutions designed to improve patient treatment, shorten treatment times, and make tooth replacement less intrusive. Enjoy your favorite show or a movie right from the dental chair!